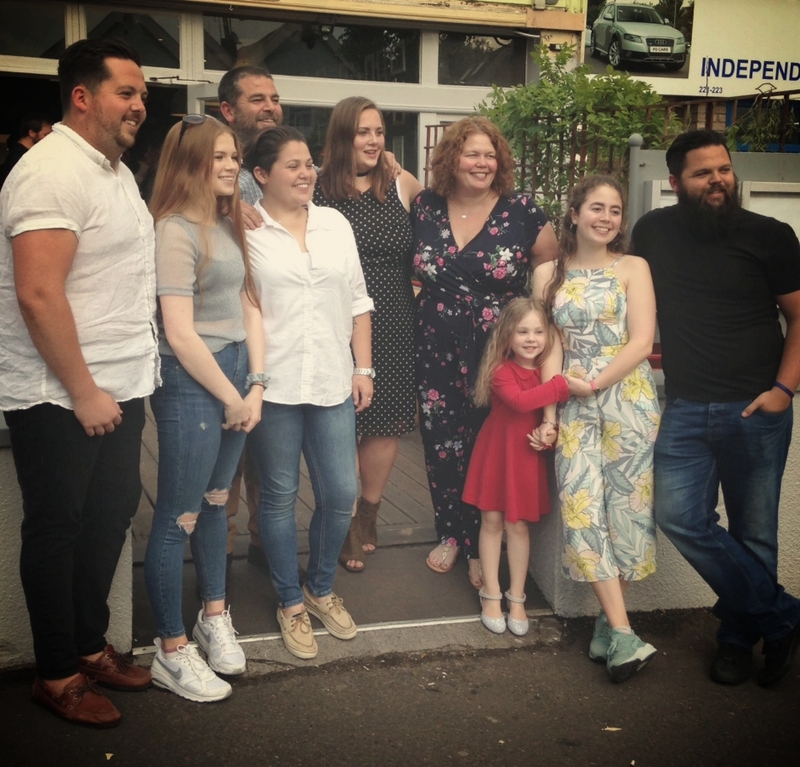 Andrew Griffin, the veteran Bristol Chef with a pedigree that includes Markwicks, Tart Café & Foodstore and Prego, is due to open ‘Bomboloni’ on Bristol’s Gloucester Road in June. Bomboloni is an Italian inspired restaurant for family and friends to gather all day. It is named after the Italian doughnuts, filled with cream, salted caramel or chocolate ganache that are popular in Italian cafes. Bomboloni are offered on the weekend or available to order in the week. Our take on Bomboloni are available every evening on our dessert menu, alongside a variety of sauces, curds and chocolate. Andrew and Sara work alongside each other in the kitchen with a fantastic team of talented chefs and front of the house team. We offer a set lunch menu 12.00-15.00 and pizza and pasta through the day. Between 15.00-17.00 pizza or pasta and a drink is available for £10.00 alongside our under 12’s menu. A short, reasonably priced wine list will be complemented by Italian bottled beers, a few local guest ales and a selection of soft drinks.